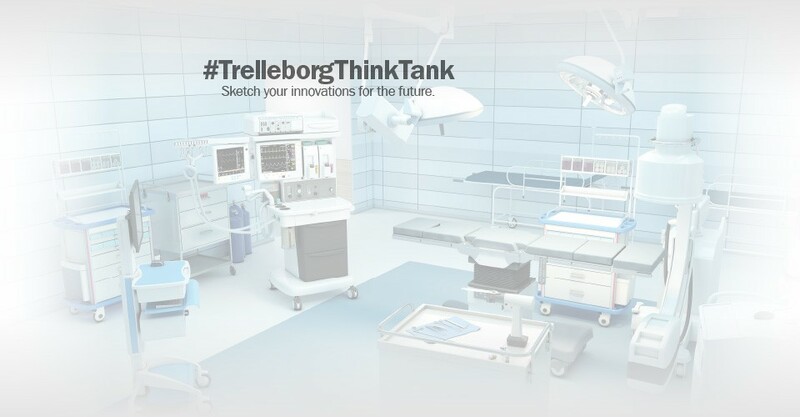 #TrelleborgThinkTank is designed to generate new and exciting ideas and solutions for the Healthcare & Medical industry. Trelleborg's innovative polymer solutions start with you, where your challenges give us an amazing opportunity to brainstorm together for future products and solutions. Help us to support you in designing new products and solutions by submitting anything from your daily issues to 'elephants can fly' ideas that can shape the future of the Healthcare & Medical industry. Your idea could win you an Apple Watch so be sure to submit an innovation or challenge. Remember to come and visit us at booth #2818 to speak with our engineers and share your ideas on our #TrelleborgThinkTank wall.